Now we're seeing it dip down a penny below the $300 mark. 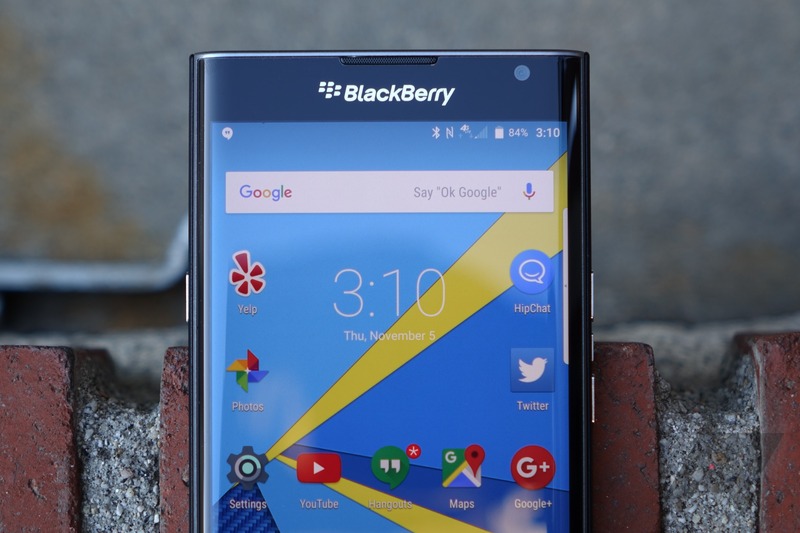 That's right, you can grab a BlackBerry Priv for $299.99. For comparison, AT&T wants over twice as much money for the same phone. Amazon is moving shipments for much less, but the phone will still cost you $414.99. By comparison, $299.99 is a bargain. This deal is available on eBay, where a seller is parting ways with new and unlocked devices. Units are available to people in North America, Europe, and Australia. In the United States, shipping is free.